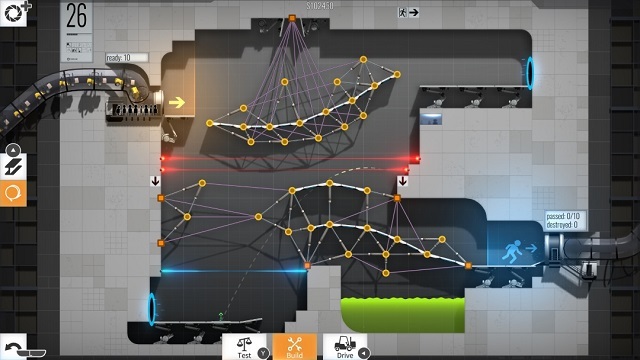 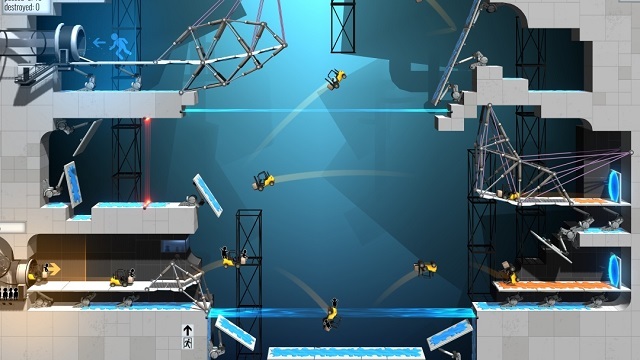 2/28/2018: Bridge Constructor Portal launched today on Switch and Xbox One, and comes to PS4 tomorrow. 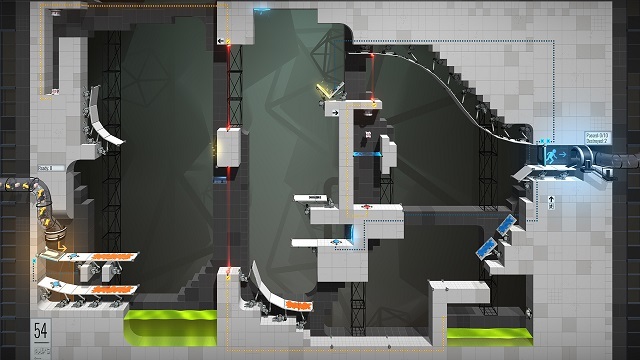 2/8/2018: Bridge Constructor Portal will be available on PS4, Switch, and Xbox One on March 1st. 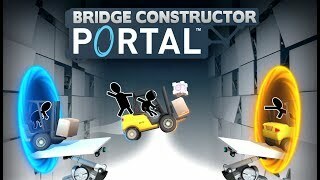 12/6/2017: Bridge Constructor Portal is coming to PC and mobile on December 29th, and consoles in early 2018.